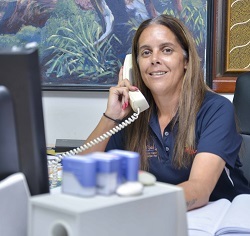 Practical information and advice on starting your own business for Aboriginal and Torres Strait Islander Queenslanders. Learn about leadership seminars, courses and networking opportunities for Aboriginal and Torres Strait Islander business owners and entrepreneurs living in Queensland. Aboriginal and Torres Strait Islander Queenslanders are encouraged to share their expertise and knowledge by nominating for a government board, committee or statutory authority. Help your business grow with contacts and resources for Aboriginal and Torres Strait Islander businesses.